The board of directors of PC Construction have announced Jay Fayette, a South Burlington, Vt., resident, will serve as president and CEO of the employee-owned construction company. 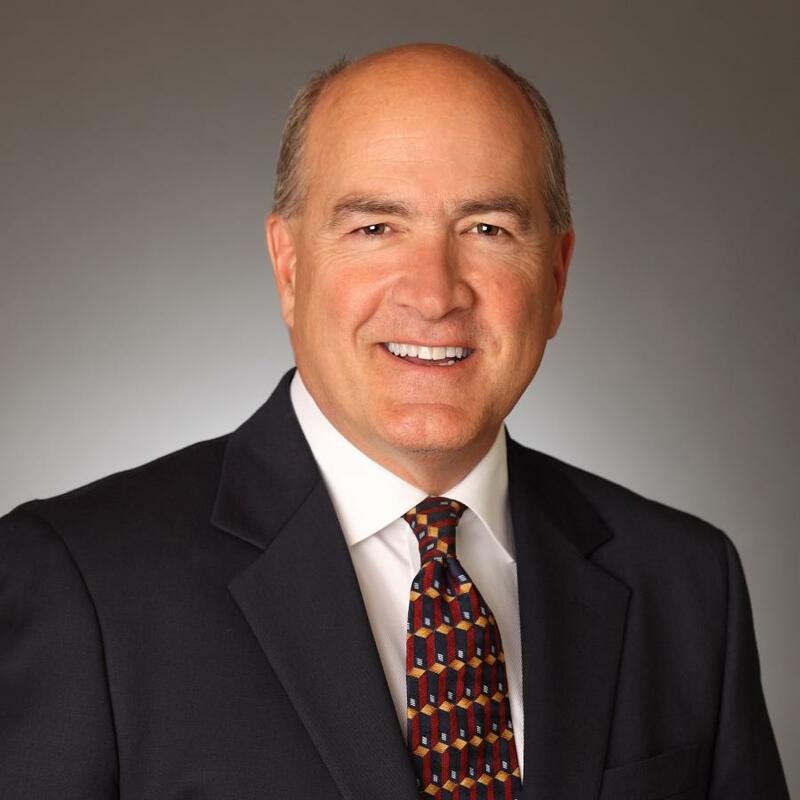 Fayette has been at the company for 24 years and most recently served as president and COO leading the company at a time of heightened competition and alternative project delivery methods. "The board is thrilled that Jay has agreed to serve as our next leader," said John Evans, PC Construction board member. "Jay has been a leader in this organization for some time and our project teams already look to him for strategic direction and support. Jay will focus on advancing the company steadily and deliberately over the coming years. His unique blend of hands-on experience and leadership capabilities make him a great choice as the company's CEO." Since joining PC, Fayette has led nearly $4 billion in projects. From a cutting-edge STEM complex at the University of Vermont and the NCAA Division I Wildcat Stadium at the University of New Hampshire to the $100 million Waterbury State Office Complex, Fayette is known for leading teams in building complex projects with multiple and various clients across the region. Fayette began leading the company's water and wastewater market in 2017, working on opportunities to rehabilitate and replace aging infrastructure to ensure secure, clean and reliable sources of drinking water for cities and municipalities along the east coast. Fayette will continue to lead PC's executive team to ensure projects are completed efficiently and effectively while pursuing new opportunities, building upon the success of the City of Atlanta Water Supply Program, the Water Reclamation Facility in Daytona Beach, Fla., and the water treatment facilities for Charleston Water in South Carolina. "PC Construction is one of the very best in the business and that is because of our people," said Fayette. "I am incredibly honored to work alongside my fellow employee-owners as we strive each day to build great projects, people and relationships. The future of this company is incredibly bright and I'm eager to move us forward." PC Construction is currently constructing more than $1.2 billion in building and facilities and water and wastewater projects, including what is considered to be among the largest infrastructure projects in nation — the $300 million City of Atlanta Water Supply Project, as well as arguably the most iconic project in the State of Vermont — The University of Vermont new Multipurpose Center and Gutterson Field House project, home to the UVM Catamounts. For more information, visit pcconstruction.com.